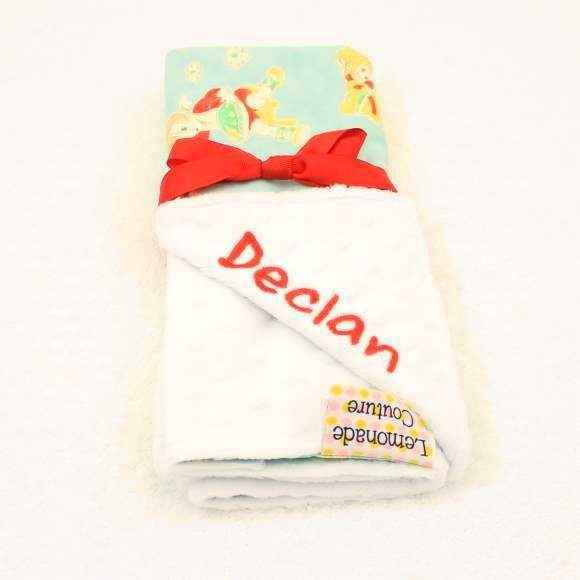 Shop personalized soft baby boy blankets: ultra soft and luxurious minky baby boy blankets embroidered with a name. 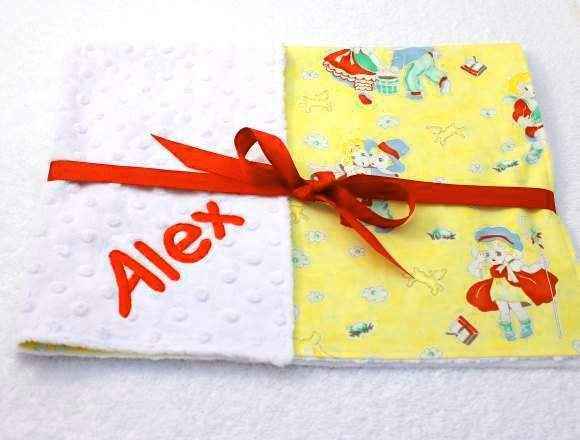 Explore our fun personalized baby boy blankets, for the coolest baby shower gift or corporate baby gift. 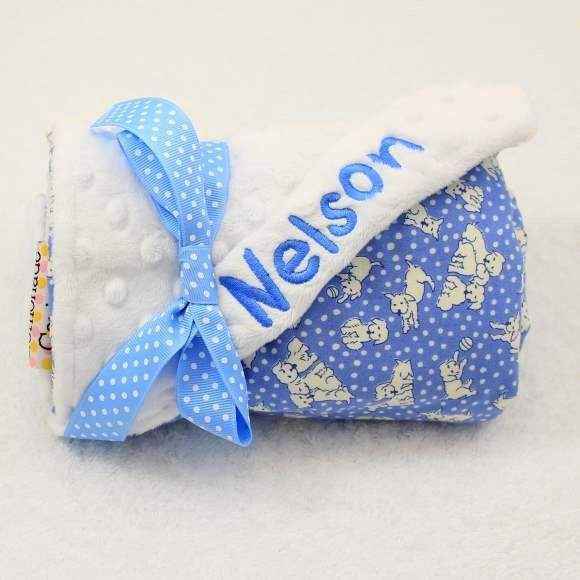 Personalized Blue Newborn Baby Boy Take Home Outfit Set Gift Set with Gown, Hat & Swaddling/Stroller Blanket - ONLY ONE LEFT! 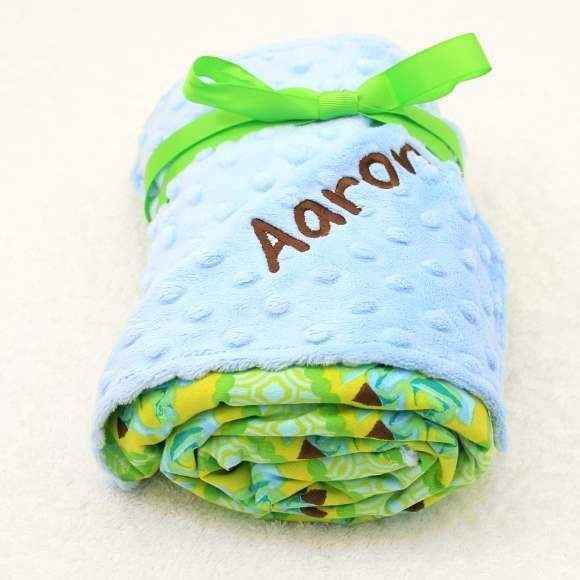 Shop personalized soft baby boy blankets: personalized ultra soft baby boy blankets embroidered with a name. 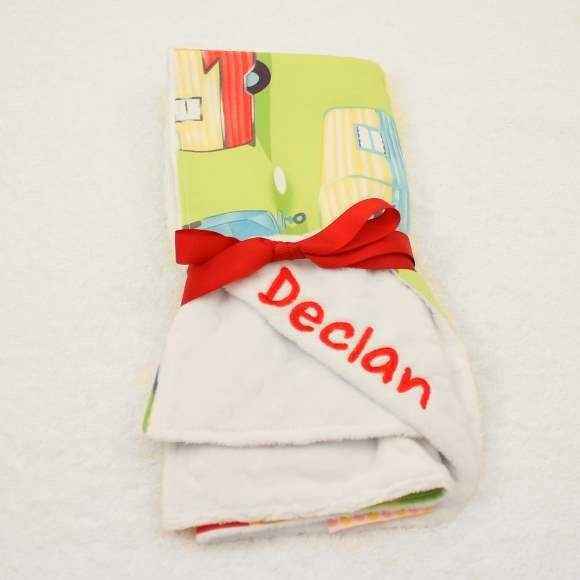 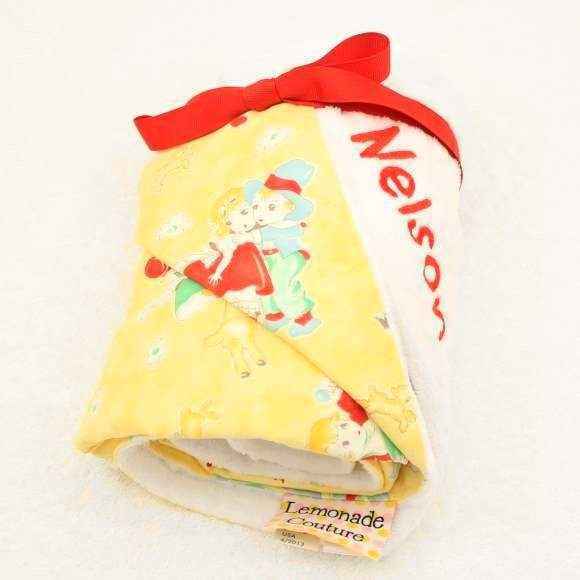 Our ultra soft & snuggly personalized baby boy blankets include double-sided minky baby blankets, minky & cotton print stroller blankets & minky travel blankets. 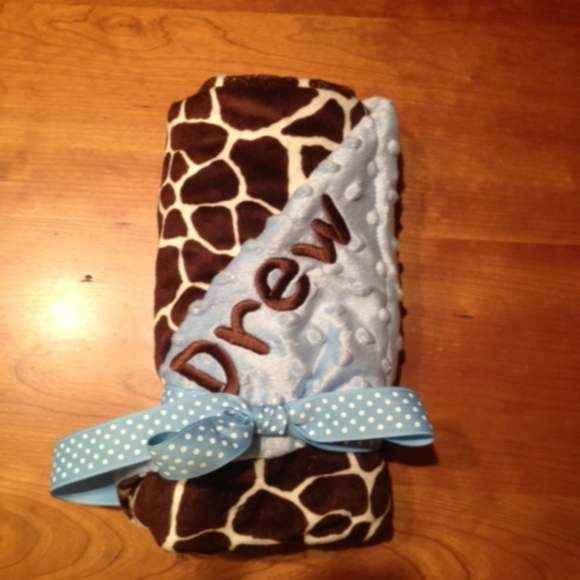 Our top selling personalized baby boy blankets are our super soft double-sided minky baby blankets that are American made and feature fun giraffe, zebra & camo minky fabric. 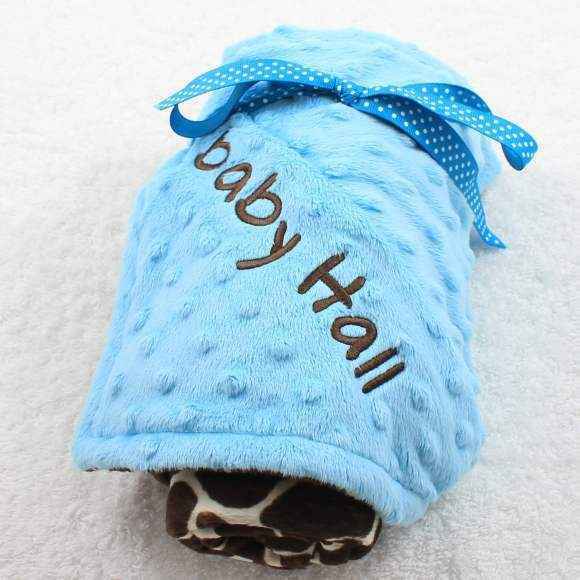 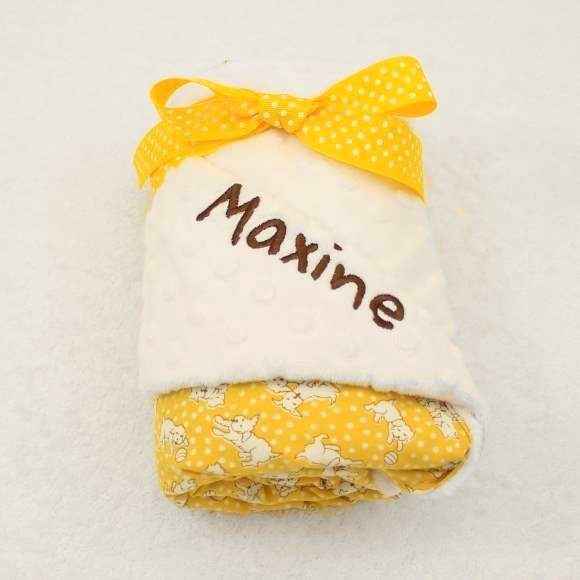 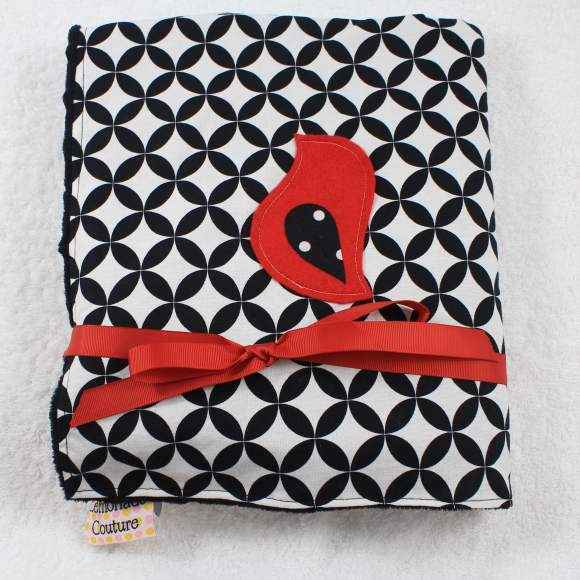 Our personalized made in USA minky baby boy stroller blankets that feature unique cotton print fabric on one side are popular unique baby shower gifts. 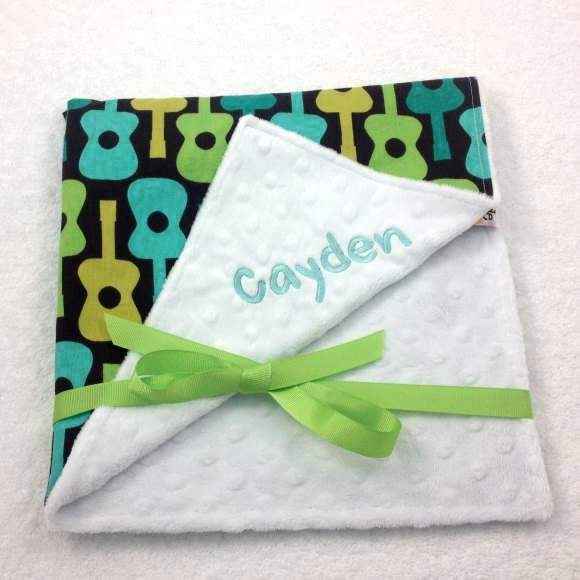 Our unique minky & cotton print made in America personalized baby boy travel blankets are the perfect size to go anywhere. 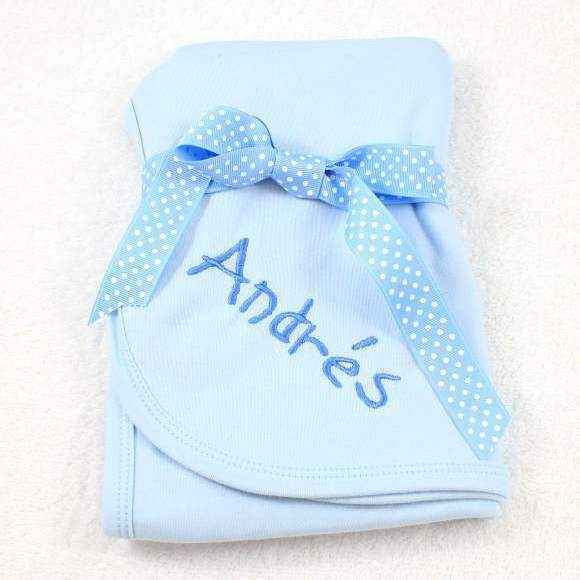 Our baby boy personalized take home outfit & blanket set makes a cute baby shower gift. 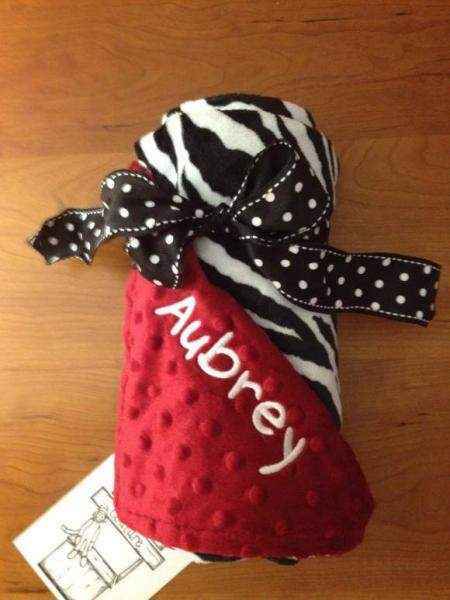 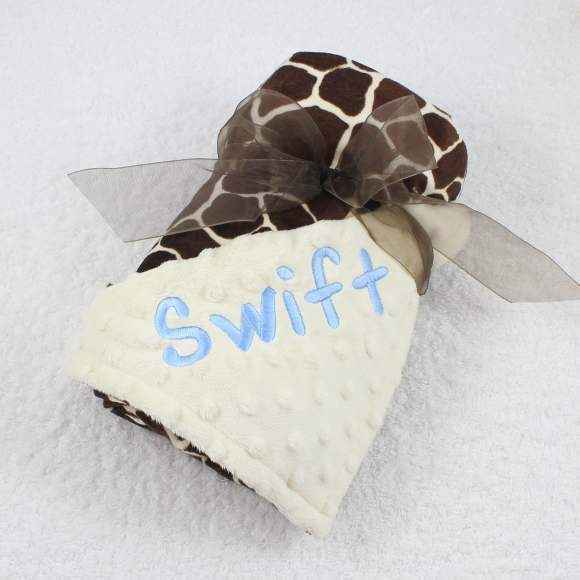 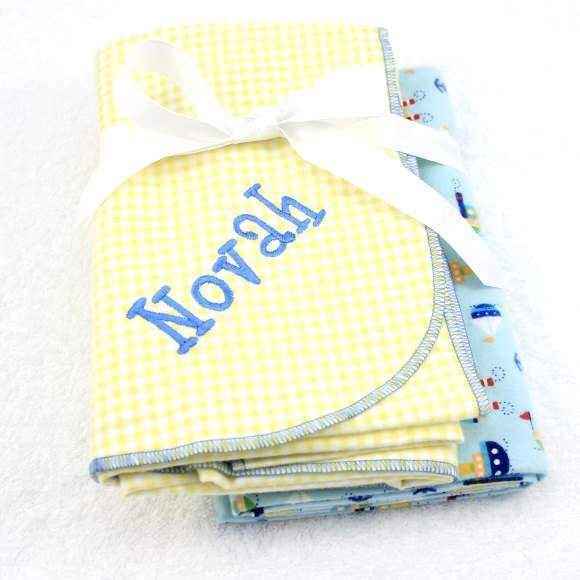 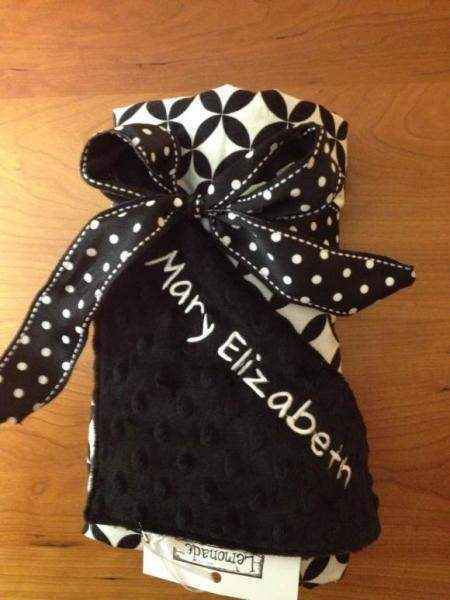 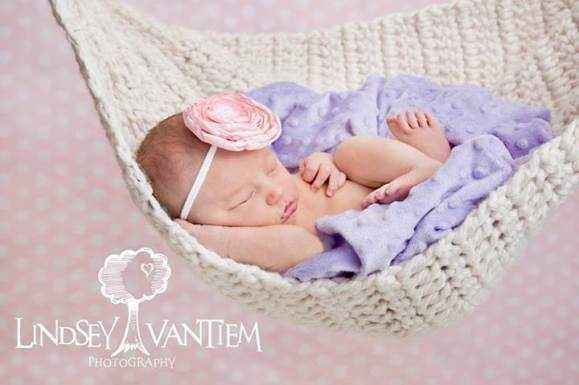 I love to give our cool personalized baby blankets as baby gifts. 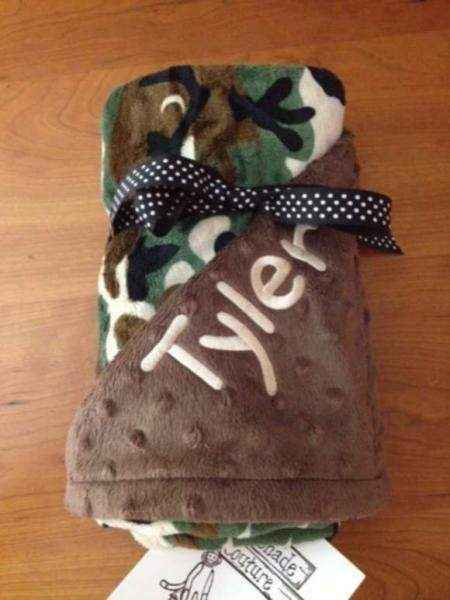 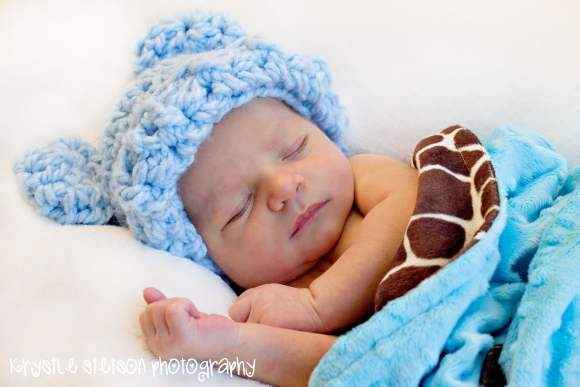 Explore our collection of unique personalized soft baby boy blankets.